In 2011 the Galloway Fisheries Trust (GFT) started a three year volunteer project named Galloway Fisheries Volunteer Scheme (GFVS) which will enable local volunteers to assist and learn from the work carried out by GFT. Volunteers will have the opportunity to work with the GFT in undertaking a wide range of management tasks and data gathering activities across local rivers and still waters. The scheme was set up due to strong interest from anglers, land owners, conservationists and youth organisations to get involved in work to protect and improve local freshwaters. This scheme covers all local rivers on the west side of the region between Stranraer and Dalbeattie; Rivers Luce, Bladnoch, Cree, Water of Fleet, Kirkcudbrightshire Dee and Urr. The project will result in various environmental benefits to a wide range of habitats and species associated with water and riparian areas. Some of the recent volunteer work with the GFVS has been noted in the National Scenic Area newsletters. 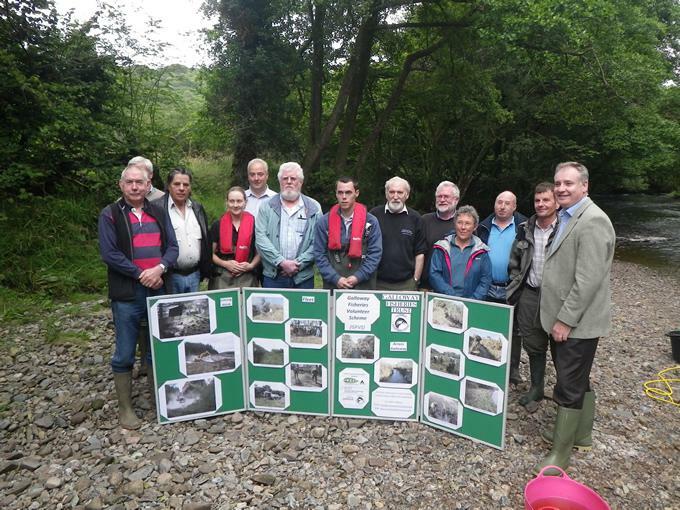 Tasks such as Himalayan Balsam control, removal of a fallen tree and an Electrofishing demonstration with the Cabinet Secretary for Rural Affairs and the Environment, Richard Lochhead MSP. Numerous days thinning/clearing bankside vegetation on the banks of Water of Fleet. This was carried out to open up a section of the river that was over shaded; now allowing light into the river to enhance the instream vegetation and support a fish habitat. This work also increases the amenity use by locals. Various electrofishing demonstrations across the region including the Water of Fleet, Mindork Burn, and Cross Water of Luce. These demonstrations were all held near previous work sites, which shows the importance of the work previously carried out and also explain the survey technique that is electrofishing. Various days carrying out instream rock placement to enhance the instream habitat on the Barhoise Burn, Bladnoch. This particular area of the burn had been previously dredged, which left the instream habitat unsuitable to support a nursery. 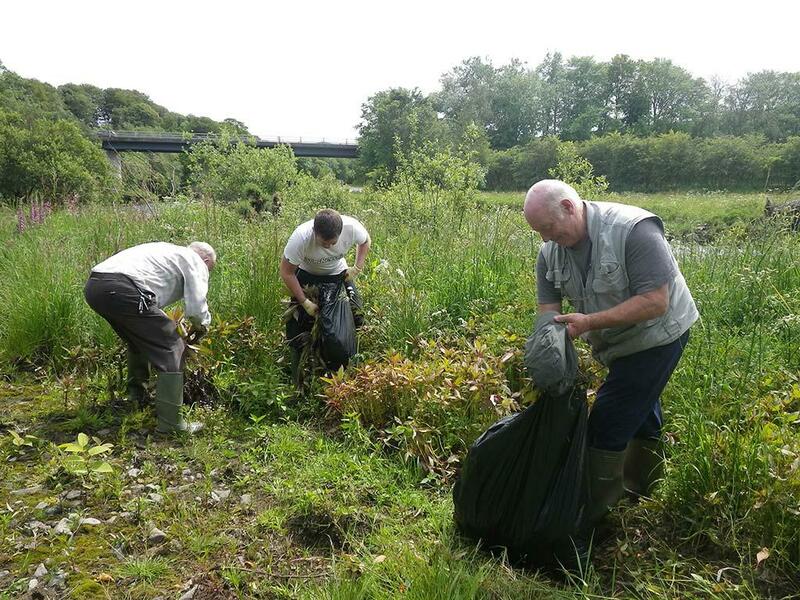 A small number of volunteers were with GFT on the Bladnoch catchment to control Japanese Knotweed on various burns. This invasive non-native plant species was located in numerous locations in the River Bladnoch area. With the river being a SSSI, it was important to halt the spread of this plant. Numerous days on the Barhoise Burn erecting fencing in areas where livestock can access the water. Allowing livestock to access the burn will increase the chance of bank damage, which in turn will affect the instream habitat by siltation in the burn. 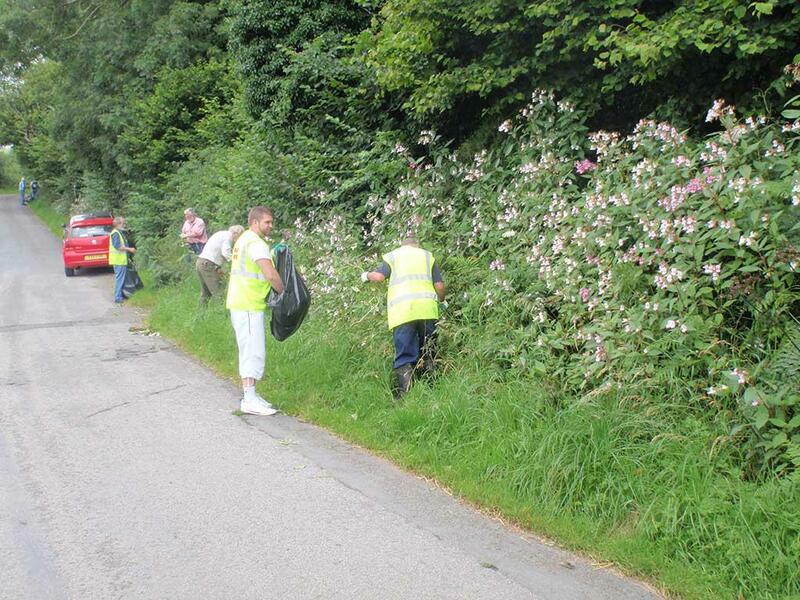 Two days were held in the spring of 2012 in the Water of Fleet area hand pulling Himalayan Balsam. Himalayan Balsam is another invasive non-native plant species found in the region that can have damaging effects of a watercourse. This plant was never before located in the Fleet area; it was important to hand pull it before is spread and become a real problem. GFT will be holding another volunteer day this spring. A day was held on the Dam Burn on the River Urr to remove naturally seeded conifers that were growing too close to the burn. This work is in line with the Forest and Water Guidelines (FWG). 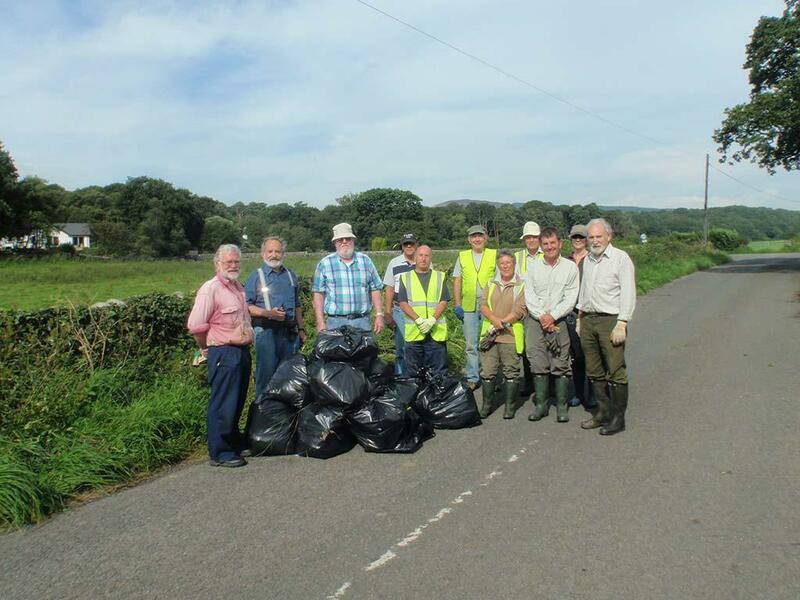 A range of volunteer days are being organised for the forthcoming months across Galloway. Anyone interested to get involved as a volunteer or if you have a project idea which you think the volunteer team could help with then contact GFVS Project Officer Neil Dalrymple at GFT on 01671 403011 or click on Contact Us. THE FUNDING FOR THIS PROJECT HAS NOW FINISHED. WE ARE PRESENTING APPLYING FOR FUNDS TO CONTINUE SIMILAR WORK AND WE WILL REPORT ON THE NEWS SECTION WHEN WE KNOW MORE. 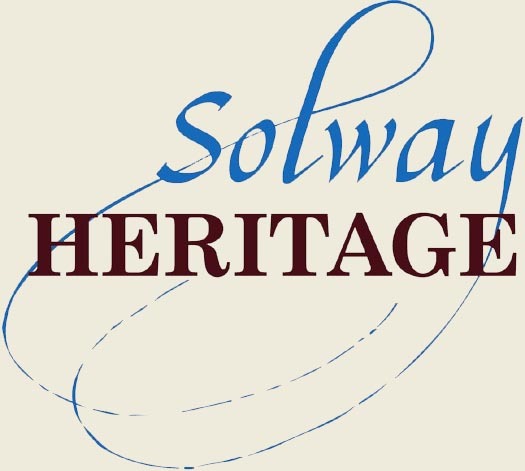 This project is supported by funding from SNH, Solway Heritage, SWEAT and The Robertson Trust.